It’s been a little while since I’ve had a new release. More than a little while, actually. At least by my calendar. That’s okay, though. God has been active in my life, and I’ve been walking in faith and obedience…even with my schedule. Letting go of my highly defined calendar is hard for me. I like to be on time. I like to meet my deadlines. I like to be the dependable one. Sometimes God comes along and shakes up my neat, tidy schedule, though. When He does, I tend to figure it’s a good thing. Eventually. I don’t always jump to that conclusion straightaway. Getting entrenched in my schedule isn’t that different from becoming too rigid in my expectations in general. And an attitude like that is only one, small, slippery step away from becoming legalistic and judgmental. So, while having my schedule tweaked is about as comfortable as wearing a petticoat made out of barbed wire, when the tweaks come from God, I’m learning to embrace them. I don’t know if I’ll ever love having my schedule chucked out the window, but it does get a little bit easier each time, and I count that as a win. Having my #schedule tweaked is about as comfortable as wearing a petticoat made of #barbedwire. Now that I’ve gone on and on about how I’m trying to follow God’s plan rather than my own schedule, I’ll let you in on my writing goals for the year. Try not to choke on anything as you laugh at me. God graciously moved two of my deadlines back so that I could meet the demands of a task He placed in my path this year. Those two deadlines are right around the corner, though, and I’m working diligently to meet them. I would tell you that I’m burning the candle at both ends, but in reality, I’m juggling a bunch of candles that are all burning at both ends. Or dynamite. Has anyone ever juggled dynamite before? And lived to tell the tale? If so, I could use a few pointers. One of my upcoming deadlines is for a romantic comedy. You may remember the Love at First Laugh box set that I was in last year. This is similar to that – some of the same authors, a few new ones – and I’m looking forward to getting that story out into the world. The hero is a pastor. I’ve waffled from time to time about whether or not it’s okay to put a pastor as a romantic lead in a humorous story, but it’s the story God gave me, and I’m going with it. The heroine is a bit different for me, too. She’s a widow with a school-aged daughter. I could tell you so much more about it – I absolutely love the story, and my heroine in particular – but I don’t want to take up this whole post, so I’ll move on to the next story. The next book on my agenda is Bella Notte, part of A Tuscan Legacy, which launches next month. You may have seen Alexa Verde, Autumn Macarthur, or Marion Ueckermann blogging about it recently. Bella Notte has been an interesting story to develop. I still laugh when I read the first meeting (or confrontation) between my hero and heroine. Piero and Felicity are as close to opposites as two characters can be. He’s the tall, suave, handsome man who is used to grabbing attention with a model on his arm. She’s the blond, blue-eyed girl-next-door who does all her work behind the scenes. As their worlds collide, they discover truths about themselves and each other, and those truths show them a few things…like, they aren’t nearly as different as they first thought. Once those two lovely little stories are launched into the world, I’ll be finishing up book two in the Rainbow Falls series and starting on a Christmas novella that’s supposed to be part of a box set this year. Heather Gray loves coffee, God, her family, and laughter – not necessarily in that order! She writes approachable characters who, through the highs and lows of life, find a way to love God, embrace each day, and laugh out loud right along with her. And, yeah, her books almost always have someone who's a coffee addict. Some things just can't be helped. Despite their different lives and situations, Heather’s characters have something in common. They're all flawed...but loved anyway. Hi Heather, best wishes with the writing:) I am excited about the Tuscan Legacy series, so thanks for sharing about your book in the series. Hi Heather! Thanks for your insightful post. Sometimes we need to let go and let God work in our lives, our schedules, and make us flexible. Great reminder. So lucking forward to the Tuscany series. Been enjoying all the teasers to the series. After a brutal month of snow, rain and flooding, looking forward to spring and being outdoors. Happy writing. Best wishes. I’m looking forward to all these new stories Heather. Be encouraged about the pastor story, I know a good number of them who like to laugh at themselves and their predicaments. Great post, Heather. I’m the same way with my schedules. It’s always so difficult when things get changed around. But you’re right, God always knows better. Good luck with both of your deadlines and upcoming releases! No experience juggling dynamite! Lol. I have had crazy schedules. In the past year and a half my youngest graduated from nursing school, moved home, married, moved to Nashville. We sold our home of 30 years and moved to Kentucky to be closer to kids. Then we helped our son as he bought a house and moved out of his apartment. Our youngest daughter and her husband moved in with him. We helped pack and unpack. All of them helped us in our move into storage and then into a house. We now have lots of experience and boxes! Our youngest just had her first baby ! So it’s been a little crazy but settling down some now. God bless your writing! Hi Heather, looking forward to your romantic comedy with a pastor as the hero. Sounds like it should be a lot of fun. Good luck with your writing and editing! I’m right there with in regards to liking to have a schedule and finding it challenging sometimes when it is changed. Hi Heather! I’ve been wondering when your next book will come out and had hoped that I hadn’t missed it. I really enjoy your writing style and both books sound great to me. Praying that the bumps in your schedule are minimized and the dynamite is defused. Best of luck with your writing and editing….sounds like you have a PLAN! Your upcoming books sound marvelous!!! I can hardly wait to read them! Your pastor/widow story sounds great! Good for you to go with God’s plan and give up your own agenda. The new books sound very appealing. I know all about wreaking havoc with schedules since I was a computer programmer before my retirement. Things never go as planned in the programming world. 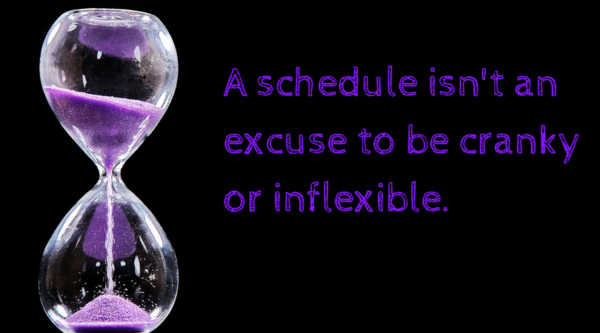 Schedules are good, but as you said, they need some flexibility if something else comes up. Looking forward to your releases and I don’t have any advice for handling candles (or dynamite) burning at both ends, except get rid of the dynamite first. It’s one thing to get burned, but you really don’t want to lose a limb or anything. I am tired just reading the post. Hope everything goes well the rest of the year. Thanks so much for sharing! I have trouble dealing with changed plans also! I look forward to hearing more about your 2 new stories! I pray your world will become more routine for you Heather, I can certainly understand how topsy turvy it can get when it get thrown out of whack! All the best for your juggling, dead lines and am looking forward to reading them. Lord Jesus is walking along side you through all of this. Blessings. Haha! 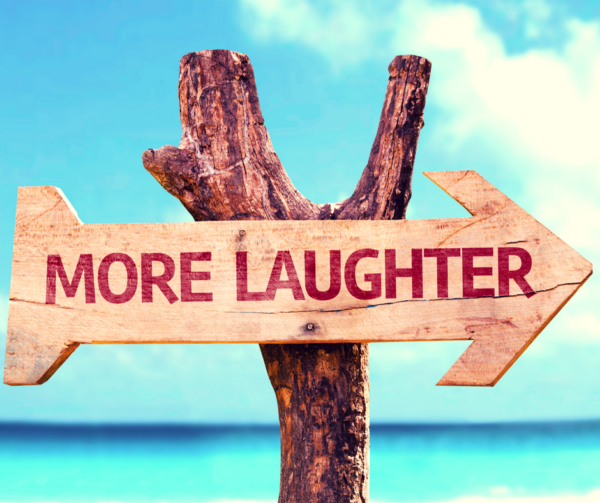 Even your blog posts make me laugh! I read some of it to my hubby, and he laughed also! My schedule went out the window yesterday, so I never made it over here to read your post – which I was really looking forward to! But I know that God rearranged my schedule, and sometimes I have to just sit back, relax, and take it as it comes. I can totally identify with your post! And I am REALLY looking forward to this book release!!!!! Good luck with the writing and edits! Your books sound like great reads. Thanks for sharing. Your books sound great! 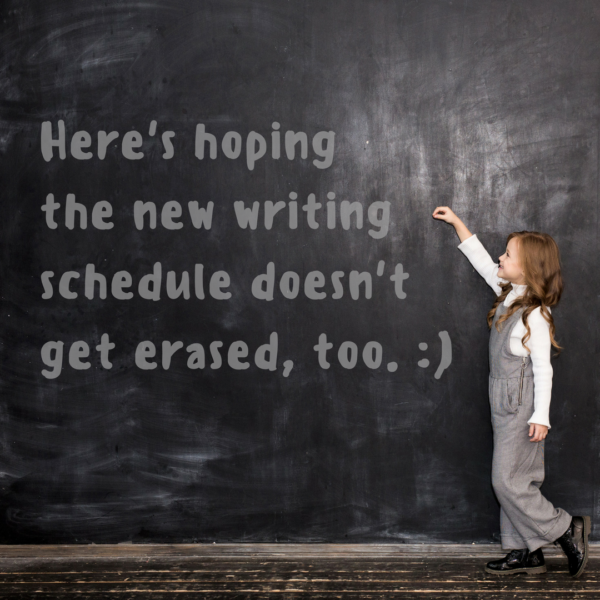 Schedules can be hard… especially when life can be so unpredictable. Schedules are hectic around my household right now! I have a senior graduating soon and that has added a whole new level of busy for us. It sounds like you have a good attitude about all that you are juggling. It was fun to hear about your upcoming books. Hello, Heather! Sorry for chiming in late. God always has a plan for us, and I’m glad you are embracing changes in your schedule! Piero and Felicity in Bella Notte sound like an amazing couple! Heather, from what you’ve said, I’d love to read one of your books, especially one that will make me laugh. Which one do you suggest? And where can I find it? You’re two upcoming books both sound interesting. I’m sure I would enjoy them both. I’ve been waiting for a new one, so I’m glad to hear that! I am not good about rolling with the punches, but unfortunately, life throws them at us. I hope your year is calm, which is a purely selfish thought but will benefit you as well! Heather, blessings to you in your writing!! !